West Bengal government has made it mandatory for all cinema halls and multiplexes in the state to screen at least one Bengali movie with immediate effect. 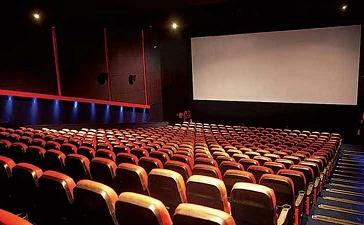 West Bengal government orders cinema halls to show Bengali films during prime time, for a minimum of 120 days a year. Prime-time is scheduled between 12 noon and 9 pm in cinema halls. This initiative has been aimed to encourage the Bengali silver screen industry. According to him, the state government will bring amendments in the West Bengal Cinema (Regulation of Public Exhibitions) Rules, 1956 in due course. The move initiated will be welcoming in the empowerment of the Bengali film industry.